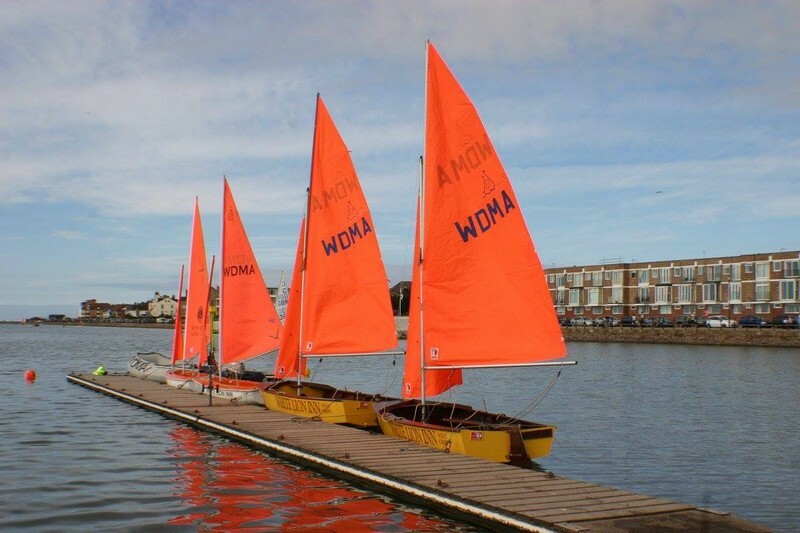 Hi I am looking for volunteers to help out with a disabled sailing group in West Kirby on Tuesday nights and Sunday afternoons. To help with launching and recovery and taking out disabled people in our dinghies no experience needed for launch & recovery but must be basically qualified for sailing thank you for looking Brian. Hi Brian, are they motorised or sailing boats? I have a PB2 license and could possibly lend a hand! They are sail boats, my mum used to go to this but has near enough given up now due to health. I don't think they have any powerboats? Hi yes they are all sailing dinghies and at the moment we have sufficient cover in the rescue boat thank you for the offer anyway it is most appreciated. The thing we need now is a bit of muscle on the jetty cheers Brian. Hi digging good pic of our boats sorry to hear about your mums health cheers Brian.